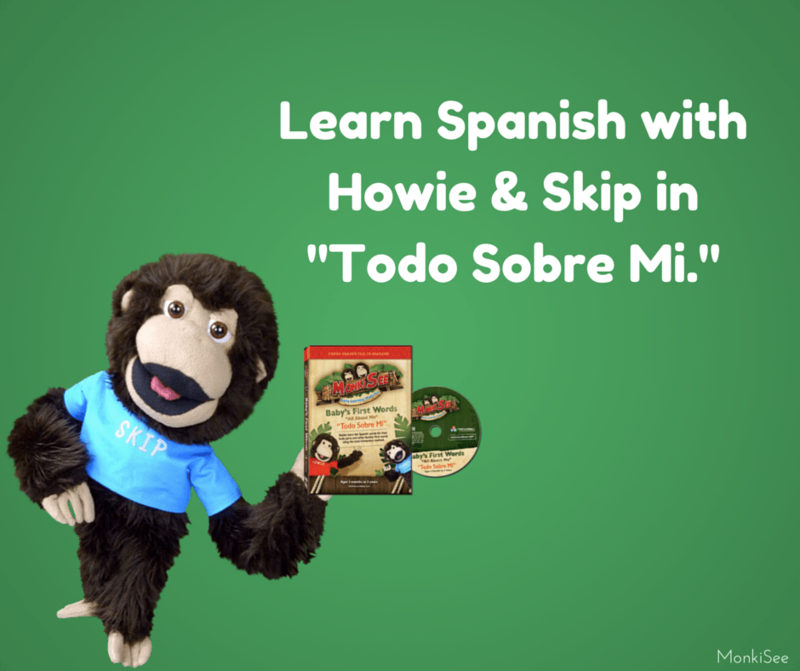 Teach Your Toddler to Read with Monkisee. 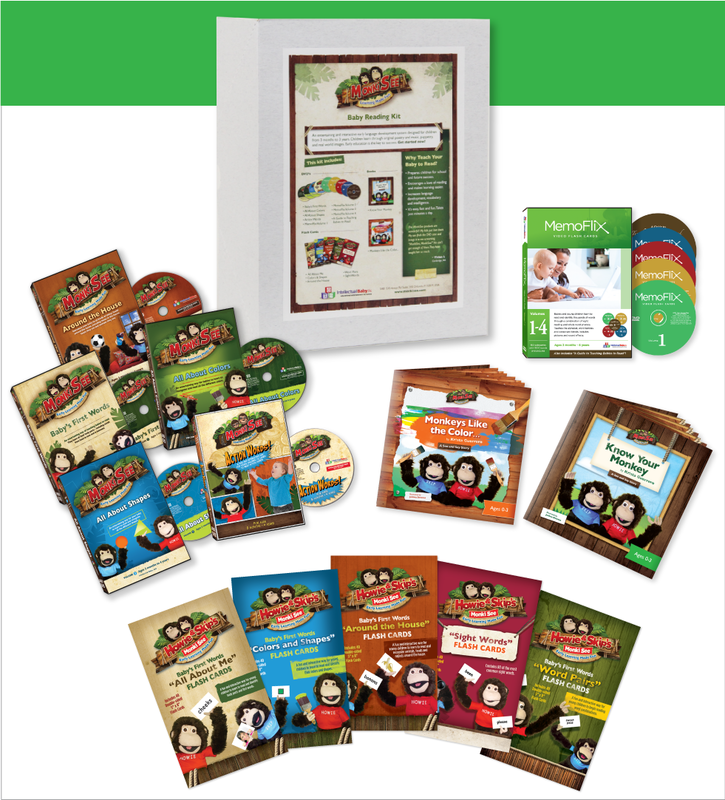 It is possible to teach your toddler to read when you use the materials offered on our site, www.monkisee.com. When you hear this, you no doubt have many questions about how it is possible. First of all, you should know that a baby’s mind is constantly developing, so it is best to begin teaching him or her when they are between the ages of 3 months old to 4 years old. It is crucial that you make use of this rare window of time in your child’s life to begin teaching them how to read. 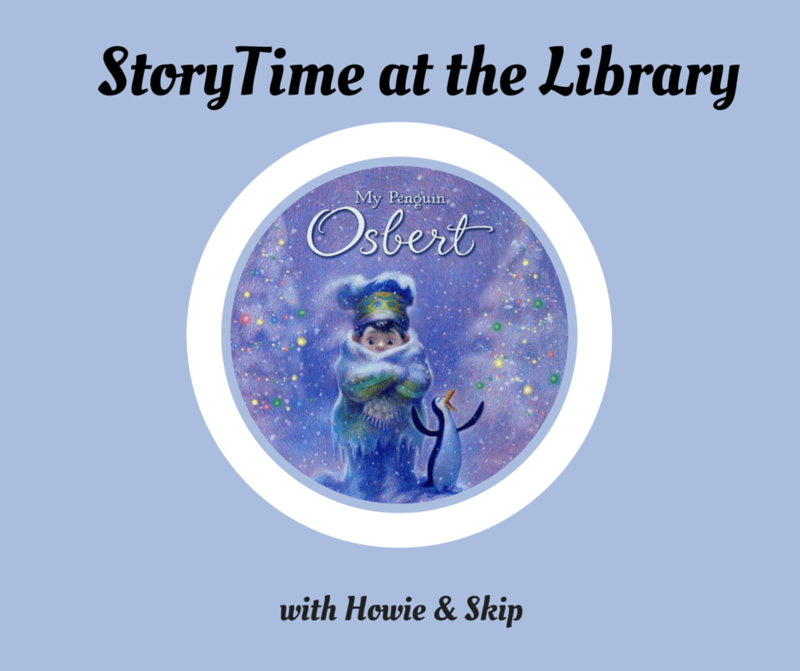 Teach Your Toddler To Read with DVDs, Flash cards and Books. In order to get started, you may use any of our products, either independently, or all together. It depends on how much time you have to spend each day. The maximum you would be required to spend however is just about 40 minutes. The entire video on our DVDs is about half an hour long. The review slide show is 2 minutes, and it is recommended that you work with the flash cards for about 90 seconds a day. For days when you are busy, simply reviewing the slideshow will be enough. To achieve the fastest results possible, your baby should watch the video once or twice a day for at least a month. Teach Your Toddler To Read using the Whole-Word Method. You may have been wondering how it is possible for children so young to be able to read. The reason why is because they learn through the whole word method, also known as sight reading. When infants are shown whole words, and simultaneously taught the meaning of these words, they will being to memorize them on their own. 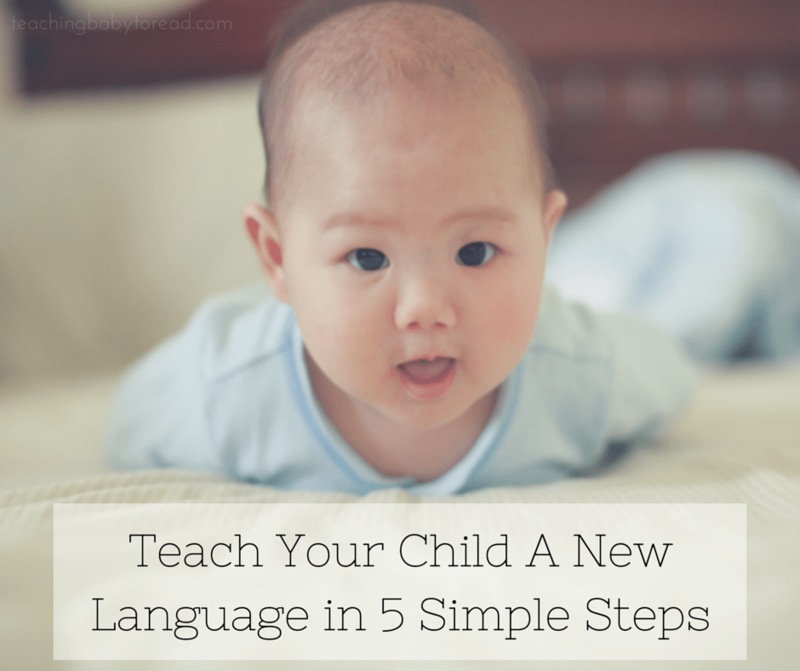 They will begin to intuit the rules of phonics and learn how to read the words phonetically while interpreting the language patterns for themselves. This has been shown to be the most effective method for teaching your toddler to read. While it is not entirely necessary to use the flashcards, it will yield you faster results. 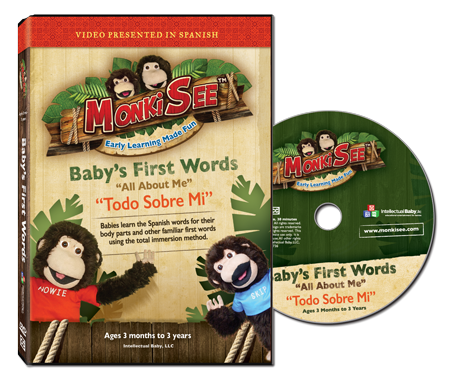 Our DVDs were created to be a complete language learning program for babies on its own though, so they are not mandatory. Some parents do not like the idea of their babies watching television. For cases such as this, you will definitely love our flash cards. We offer 5 different sets, each covering 40 words. If you have been wondering how to teach your toddler to read, you will love the materials that you will find on www.monkisee.com.